My first drawing here!! :D! Yay! 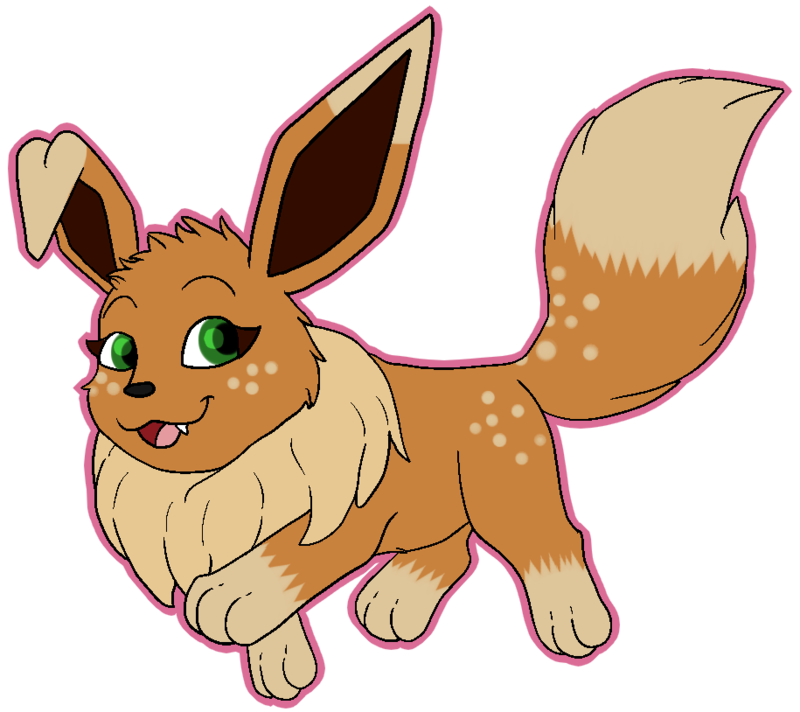 This is my eevee character Felicity. She loves making friends and playing, even though she can be very shy! aww cuteeee ! x3 nice job!